Though it's not our typical cold December in Minnesota, it's still fun to dream about a vacation. 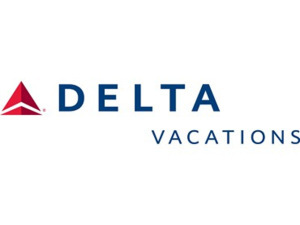 In our online auction you can bid on an $800 Delta Vacations gift card! You can choose from a world of vacation destinations, including beach vacations to Hawaii, Mexico and the Caribbean; city stays across the U.S. and adventures to the cultural cities of Europe, the Middle East and more. 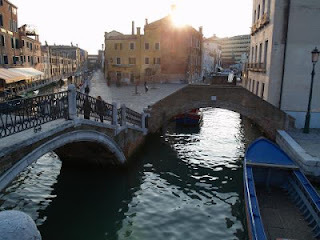 Gift card may be redeemed toward the purchase of any Delta Vacation flight and hotel package; flight, hotel, and car package; or hotel-only purchase.